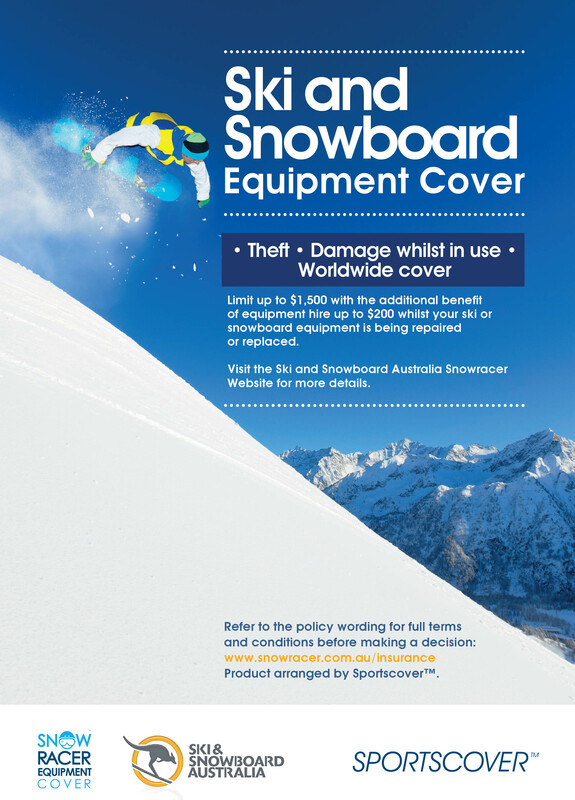 Ski & Snowboard Australia and Snowracer, in conjunction with Sportscover, are pleased to introduce Snow Equipment Cover. Snow Equipment Cover provides insurance against theft and/or damage to ski’s, snowboard, boots, bindings etc both domestically and internationally from the date of purchase through to April 2019. Whether you work in the snow, ski/board just for fun or compete at any level, Snow Equipment Cover is available to you. Previous Post CASE STUDY: Cage Fighting or Indoor Soccer?